ALON LLP treats all of our matters as high stakes, regardless of the size or nature of the dispute. As seasoned litigators, our attorneys have extensive experience in complex civil litigation in state and federal courts. We strongly advance our client’s position throughout all phases of litigation. 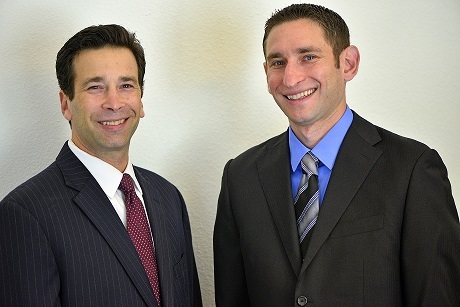 ALON LLP understands that litigation can be stressful and costly. We can help. Our attorneys are highly effective in efficiently resolving legal disputes.